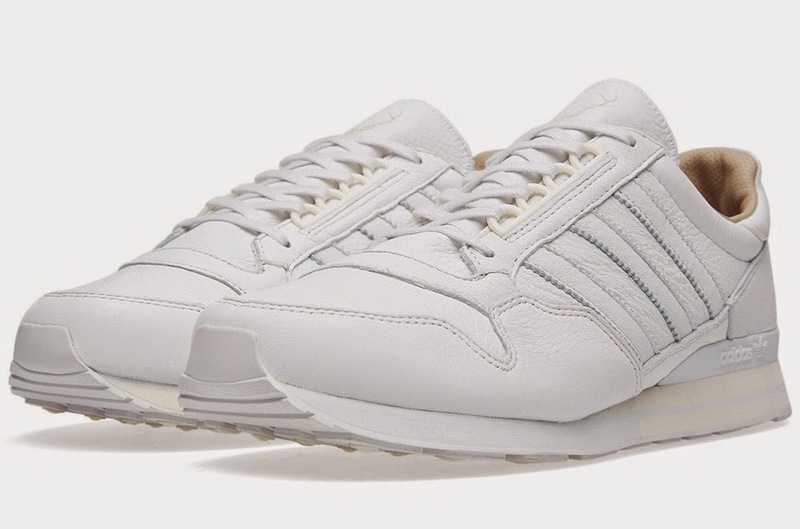 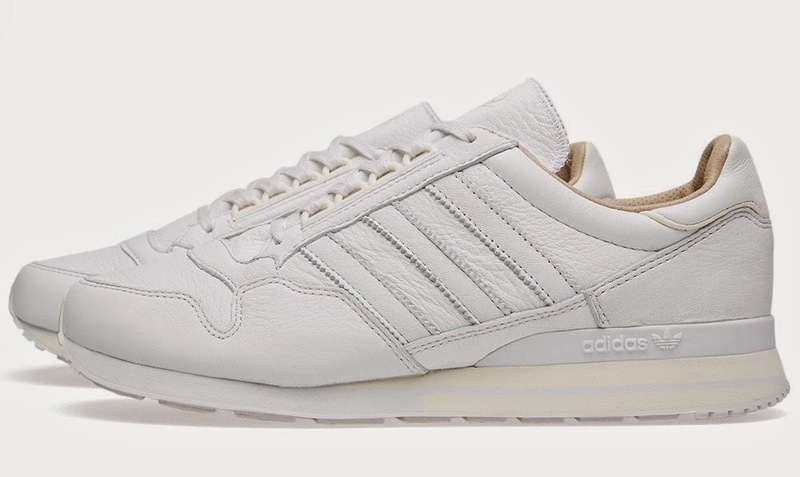 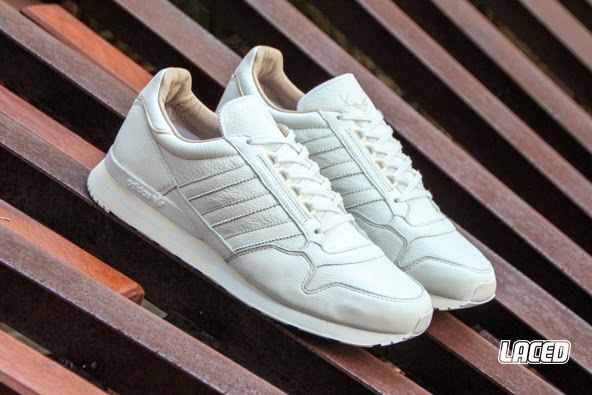 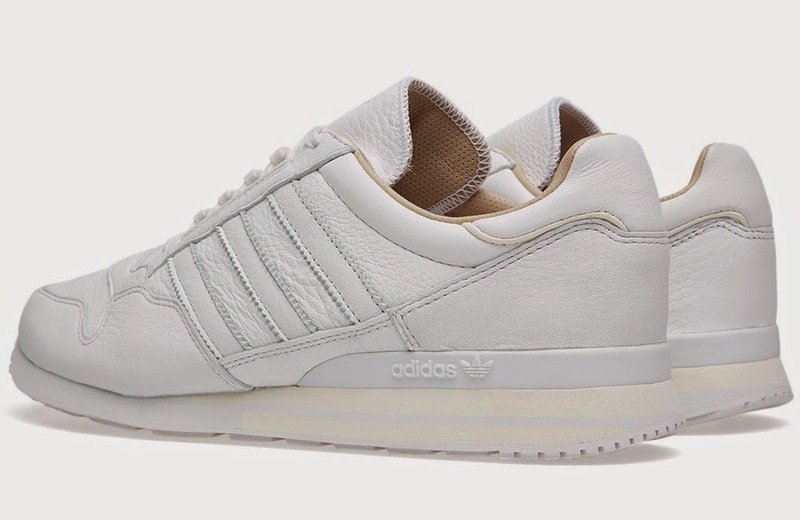 The ZX 500 needs no introduction. 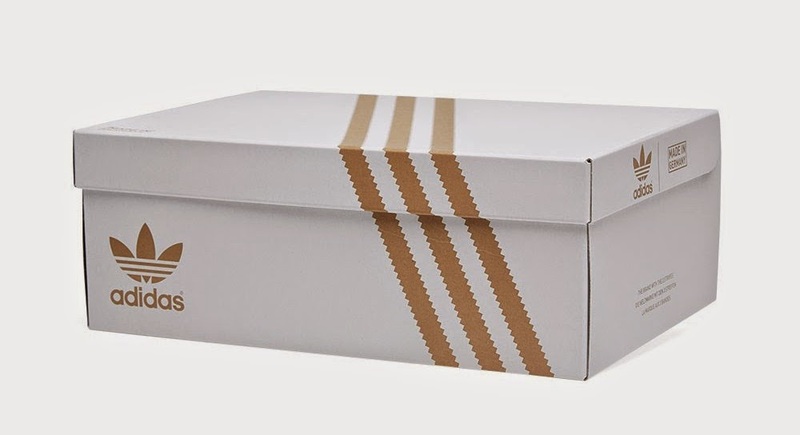 First introduced in 1983, it launched Adidas into the technical running shoe market and has enjoyed huge success for 25 years since. 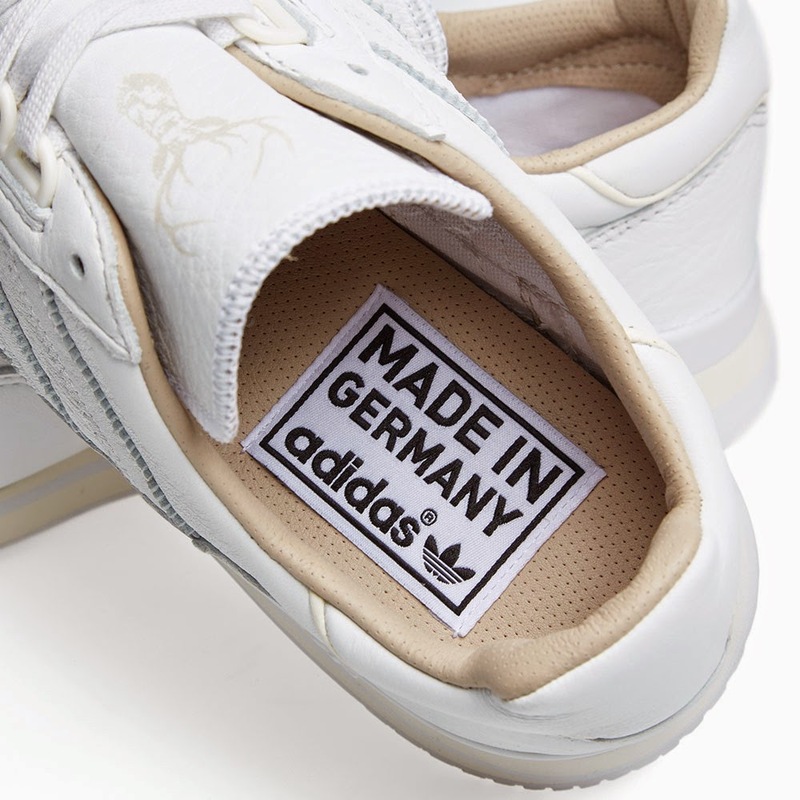 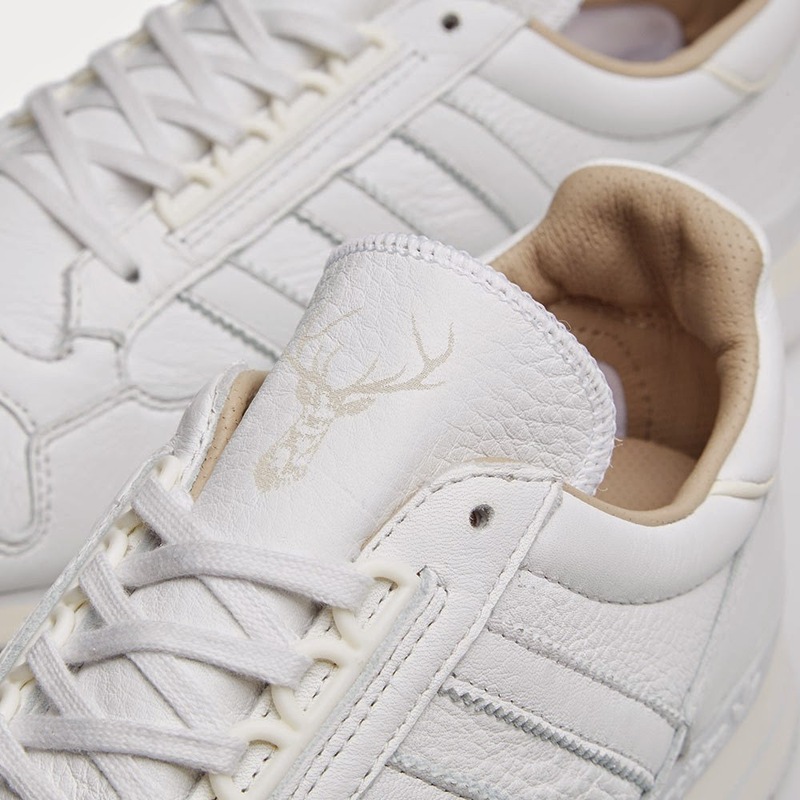 This luxe new edition is expertly made in Germany, with full leather uppers and one off graphic print detailing.